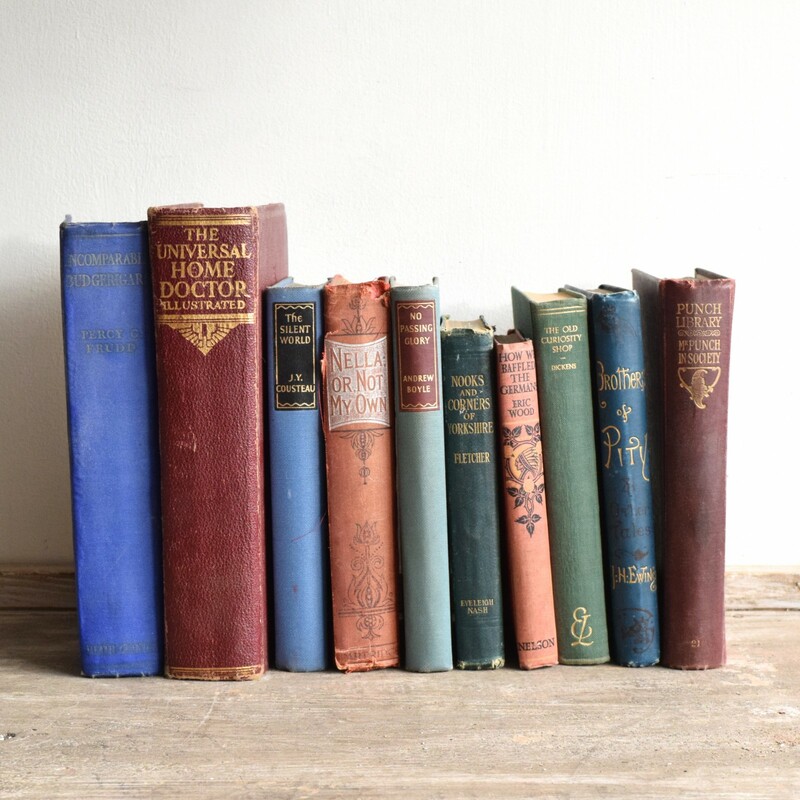 We have a large collection of beautifully bound vintage books for sale. They can be purchased individually or as a collection. Please enquire for more information.